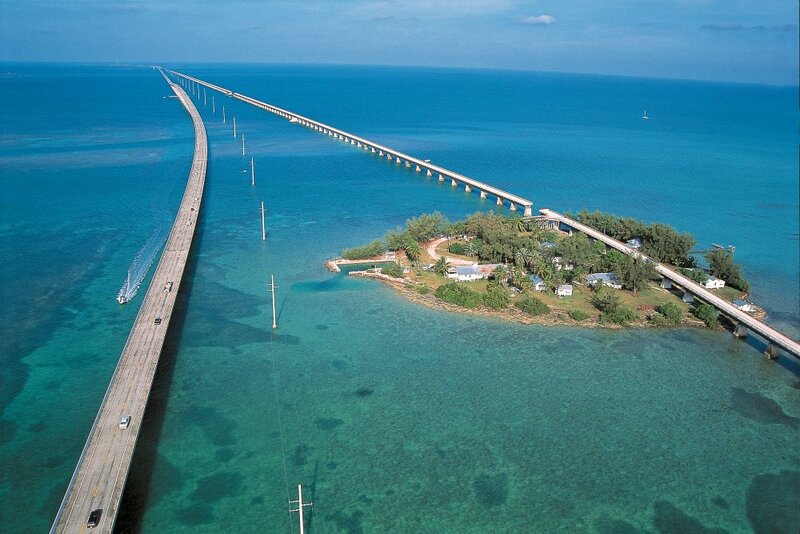 Take a tour to Key West, across the stunning Overseas Highway. On this trip, you’ll get to do some sightseeing, take some photos, snorkel North America’s only living reef from a spacious catamaran and explore Key West. The included snorkeling tour is a great opportunity for enjoying a luxurious catamaran sail to the only living coral reef in North America. 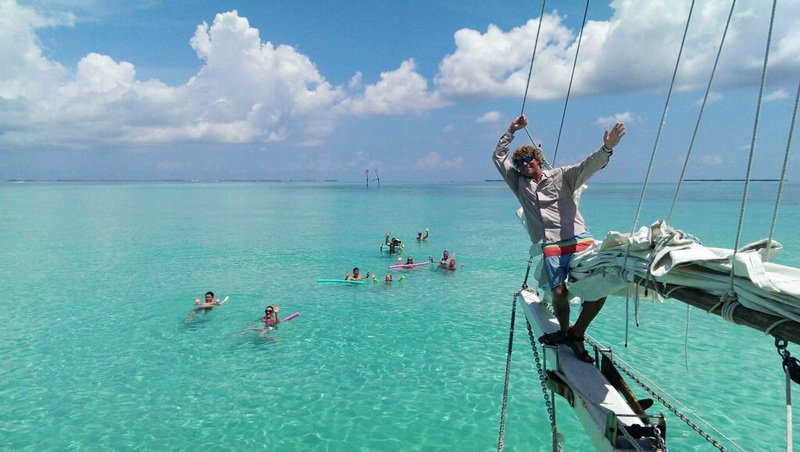 After snorkeling, guests like to start the party early and enjoy a margarita or two on the way back to shore.